Please select a size. UK 2 - Low StockUK 3 - In StockUK 4 - In StockUK 5 - In StockUK 6 - In StockUK 7 - In StockUK 8 - In Stock Please select a size. 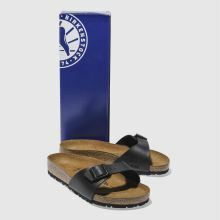 Hit the beach, shops or your favourite sunny spot with the Birkenstock Madrid. 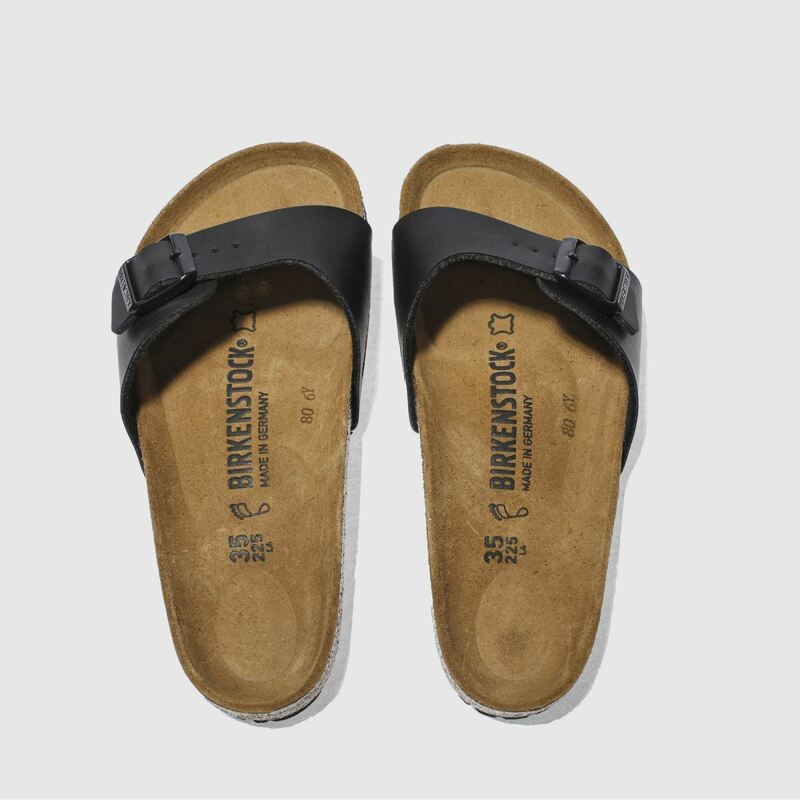 A single adjustable strap sandal with a black manmade upper. 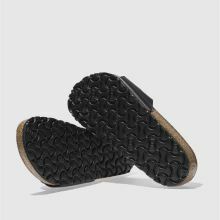 Features a cork latex footbed and shock absorbing EVA sole for comfort and durability.